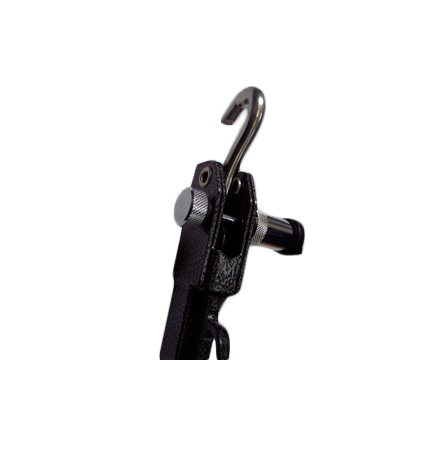 Keep your turnbuckles safe from tampering with the FastGun Locks. They work with the FastGun, Derringer Handle and AnchorGuard Derringer turnbuckles. FastGun Locks are keyed alike for convenience. They feature a snap lock design, and comes with weather caps to prevent weather damage and road grime. 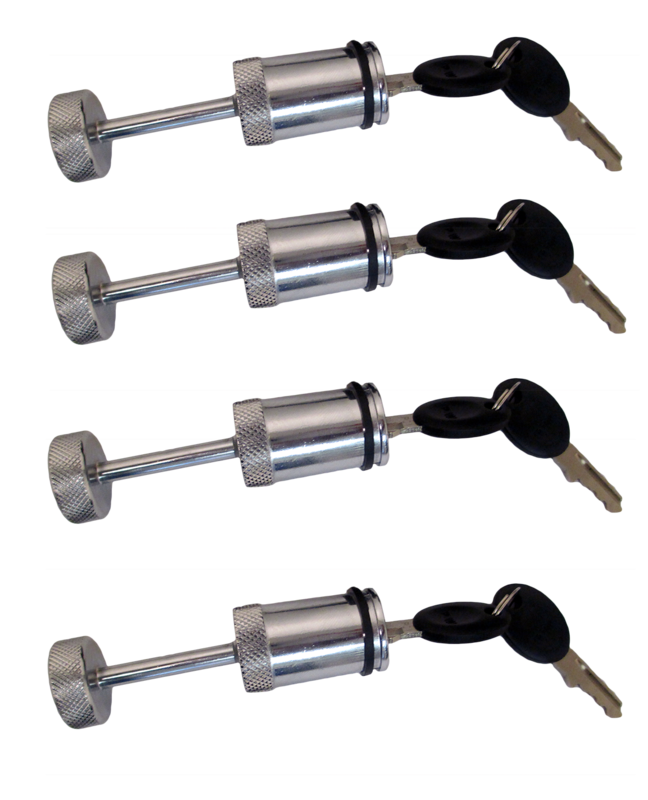 The FastGun Locks have automotive quality plating, are available in packs of four and are proudly made in the USA.